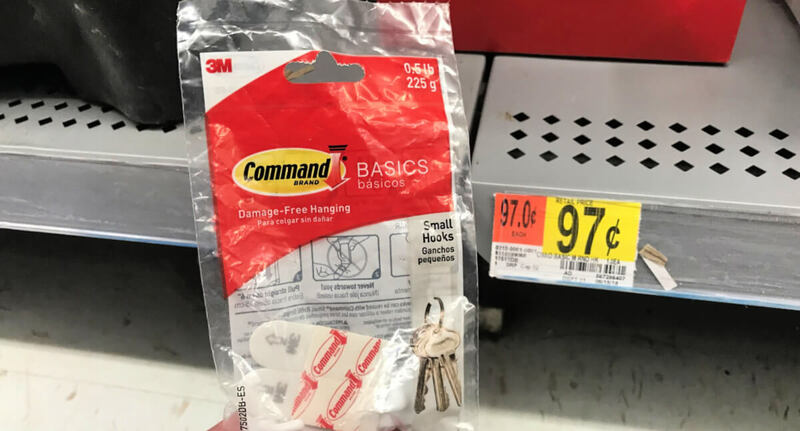 FREE Command Basic Hooks at Walmart! Yay! We love easy deals and here is a great one for your list! Walmart sells the Command Basic Hooks for $0.97. After the coupon we can score these FREE + $0.03 money maker!